Palawan's long been in my Philippine version of the go-to list. 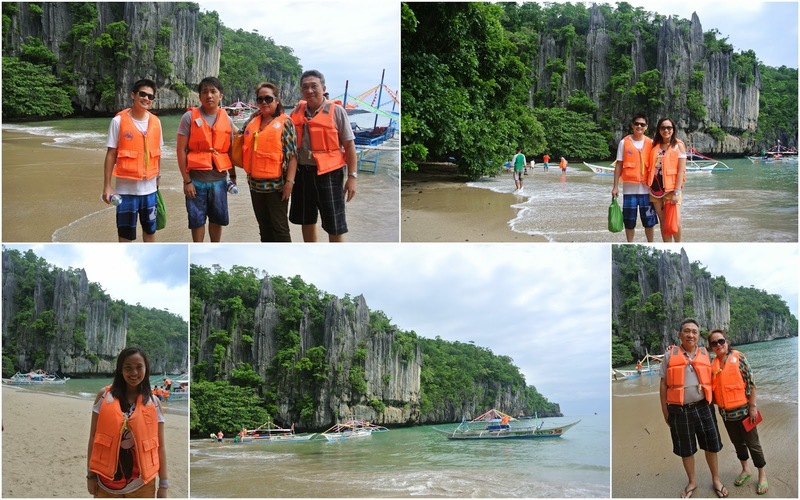 Since it was Mama's birthday weekend and the family wanted to go to Palawan for a trip, it became a family trip to Palawan. Perfect! 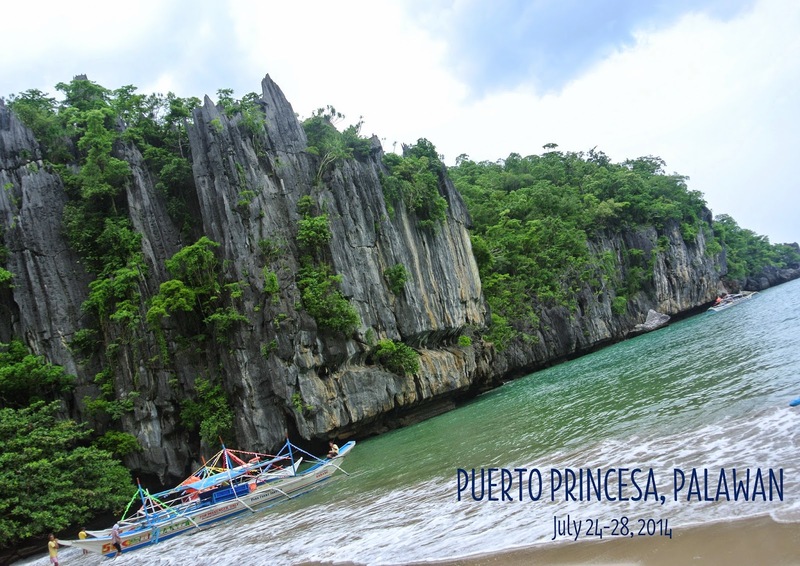 After a few months revising the itinerary and travel plans, we were finally in Puerto Princesa. Known as Philippine's last frontier, Palawan offers a variety of natural attractions and is definitely the place to be if you're up for some nature-trippin'. One of the new Seven Wonders of Nature, the Puerto Princesa Subterranean National Park features a large landscape with an underground river. 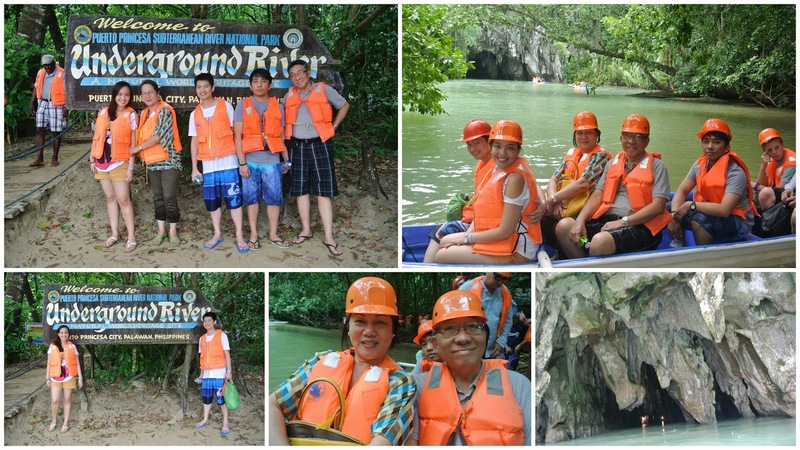 Our tour comprised of about 1.5km boat ride inside the cave which lasted for half an hour or so. Inside the cave, in total darkness, with nothing but a flashlight, it was amazing to see the different rock formations of stalactites and stalagmites, and different large chambers within the cave. And yes, it was awesome to see a lot of bats just hanging at the roof of the cave, so make sure you don't open your mouth when you look up just to be on the safe side! 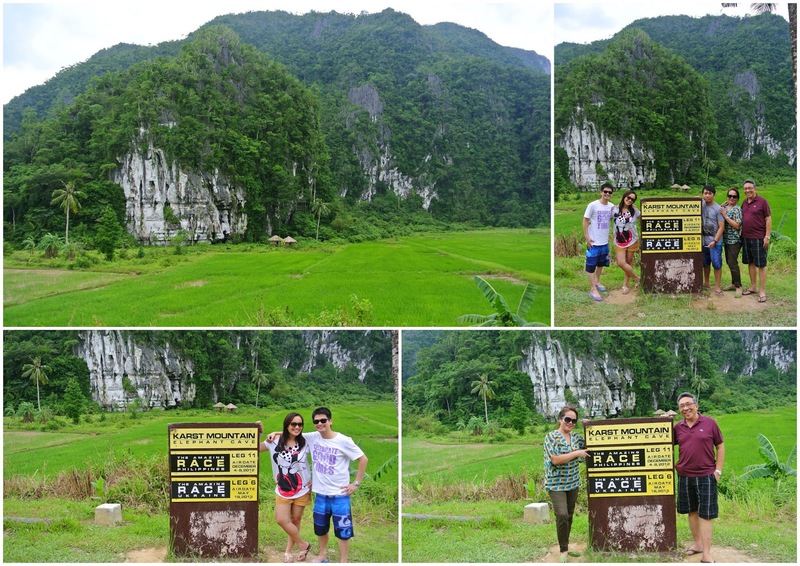 On the way back was a quick stopover to Karst Mountain Elephant Cave which was a pitstop for Amazing Race Philippines and Ukraine. Dos Palmas is probably one of the most exclusive resorts in Palawan before. Since we had a day to kill and since it was now open to the public, we decided to spend it at Dos Palmas. We enjoyed our time making use of their amenities and activities. 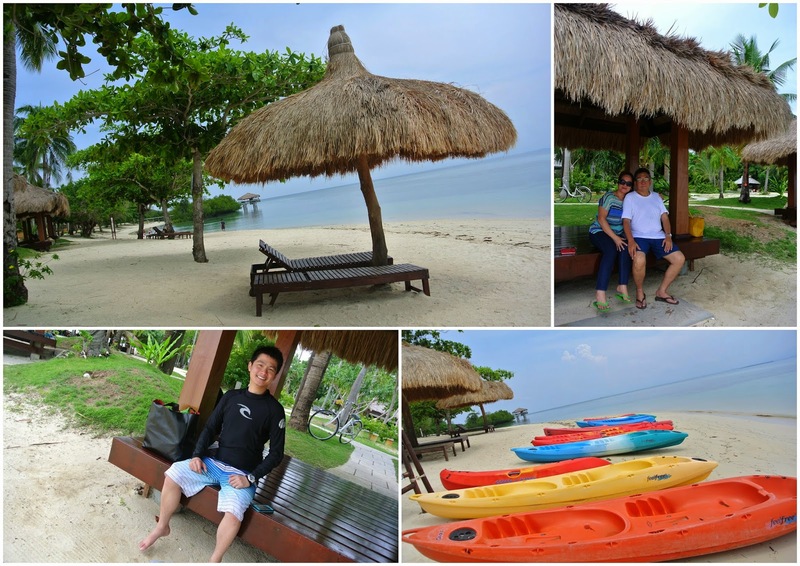 The guys went for a 1-hr snorkel at one of the sites within the island while Mama and I had our siesta at the beach. We also had lunch at the beach, which was part of the tour. After, it was time to do some cycling and kayaking. 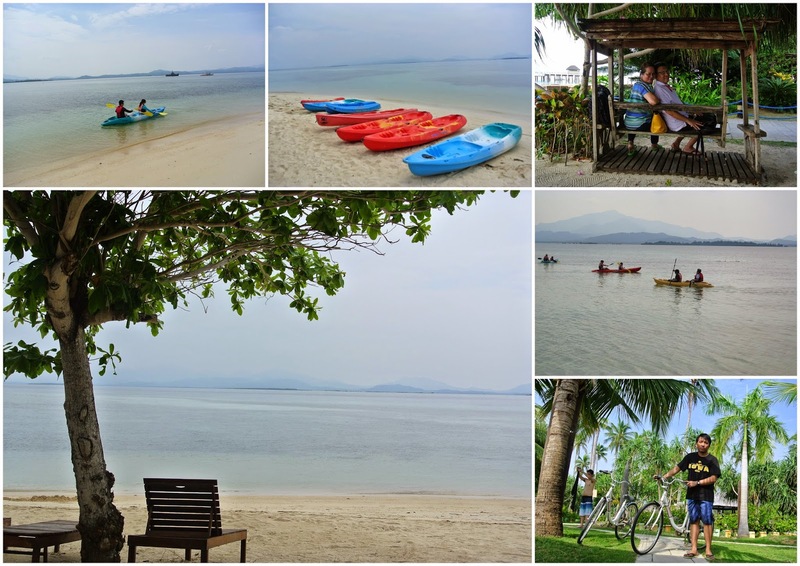 Our last full day in Palawan was a time to go-around the city to see the different places of interest. Unfortunately, it wasn't the best time to go around as it was raining hard that afternoon. However, we tried to make the most of the tour and see what we could. 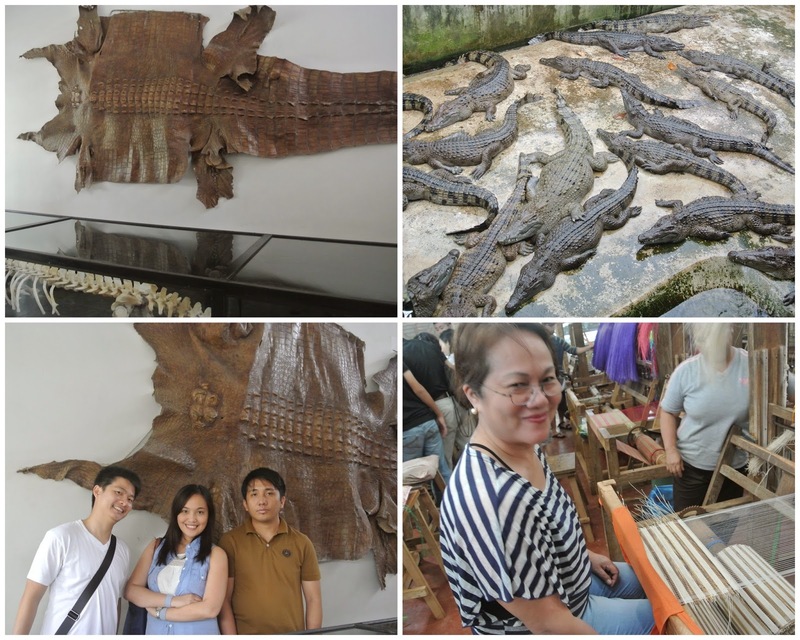 The city tour covers the following: Crocodile Farm, Baker's Hill, Mitra's Ranch, Puerto Princesa Baywalk, Plaza Cuartel, the Cathedral, Binuatan Weaving Center, Crocodile Farm and Butterfly Garden. The highlight, probably, for us, is the shopping at the market where Mama had her fill of South Sea pearls. The Binuatan Weaving Center also presented us with good options for good-quality products for pasalubong and souvenirs at a fraction of the price. While looking for accommodations online, I found this homey B&B in Puerto Princesa online which had good reviews as well. Palo Alto's staff are friendly and accommodating and the location is perfect for some R&R as it's peaceful and quiet. We booked our tours through Palo Alto also, and it was easy and convenient to deal with them online. NOTE: Prices in Puerto Princesa are regulated so most tour agencies offer the same price for the same tour. :) Palo Alto's Salakot Cafe serves food for lunch and dinner, but you have to pre-order in advance. There were a lot of cats roaming freely around the restaurant, though, and that was basically the only major turn-off we had. Kalui is a well-known restaurant in Puerto Princesa. Reservations for dinner is definitely a must. 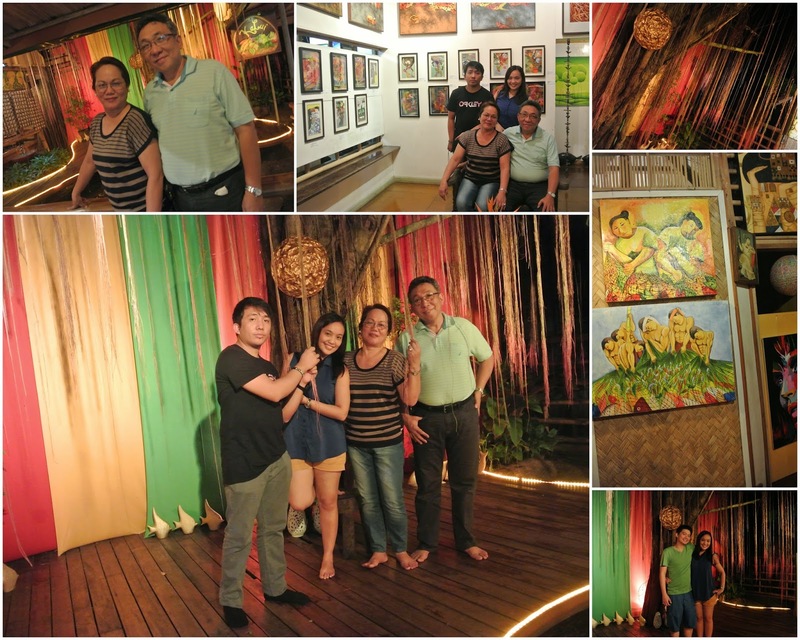 The restaurant offers Filipino favorites and is a very cozy and ambient place. We certainly enjoyed hanging around after dinner to take some photos. 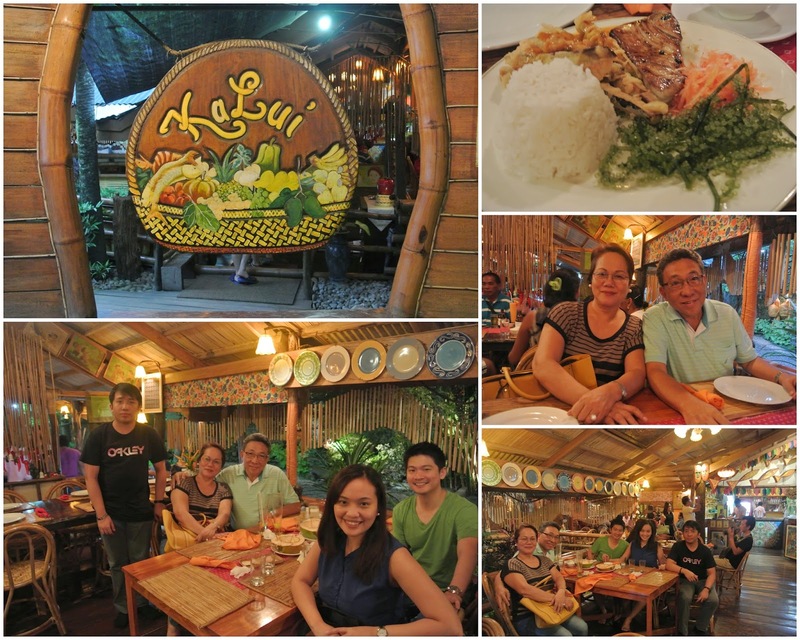 Another Puerto Princesa favorite is Kinabuch, a sports bar-themed alfresco restaurant also serving Filipino cuisine. Try their Crocodile Sisig if you must, I didn't have the heart to but the guys certainly enjoyed it! 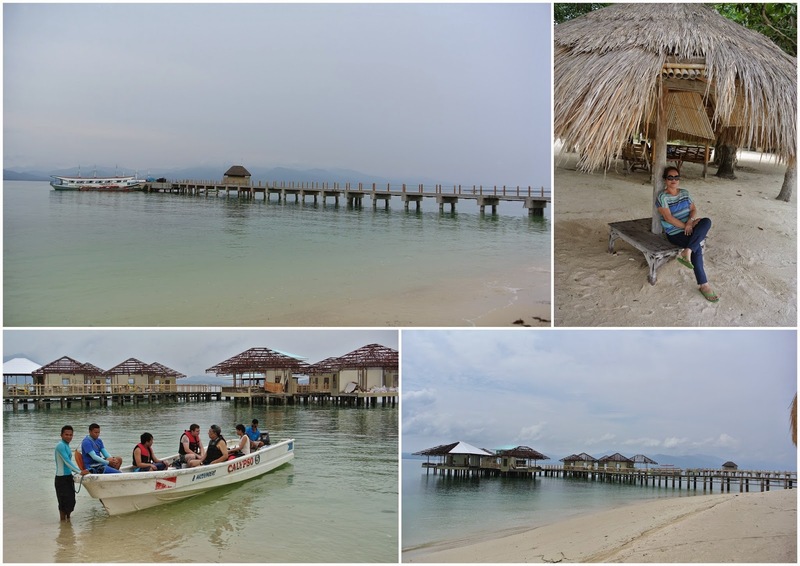 This quick glimpse of Palawan certainly offered us a one-of-a-kind experience. I especially admired how it was all so natural and simple, a much-welcomed change for city-dwellers like us. Of course, I enjoyed spending time and bonding with the family too. We didn't have time to visit Coron and El Nido though, but you could count on us going back to visit these awesome places, that's for sure!